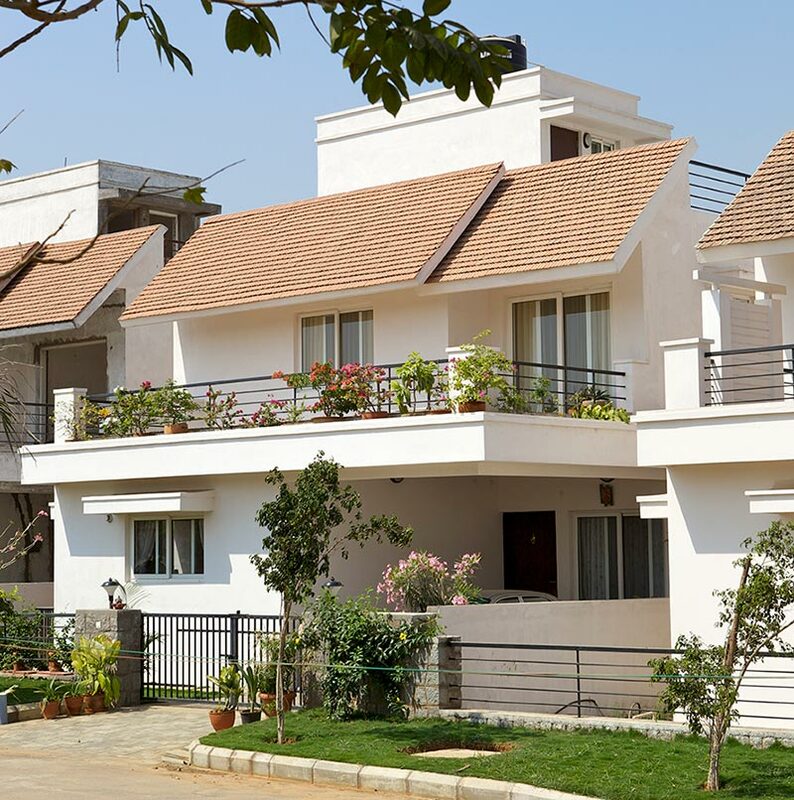 Seller > Bungalow / Villa | Tirumalagiri, Secunderabad. 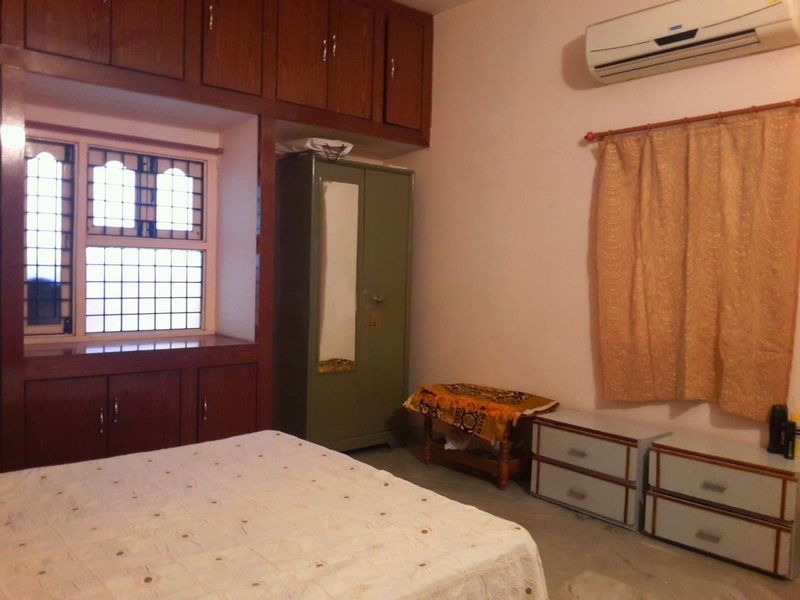 Good peceful locality with cmented roads.Bore well & Manjira water connecction is available.All roomes are furnished,Main bed room fitted with AC. 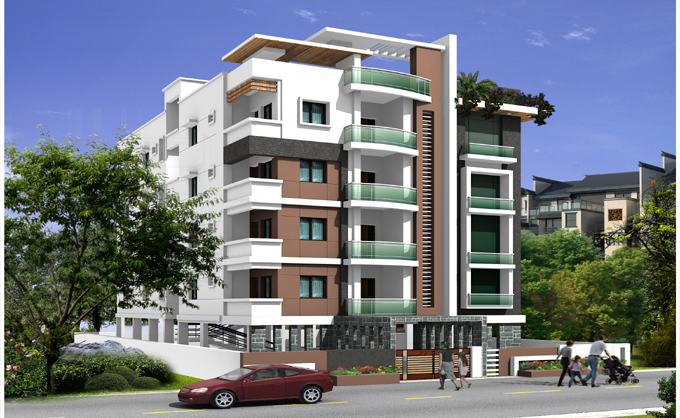 Seller > Flat / Apartment | S.D.Road, Secunderabad. 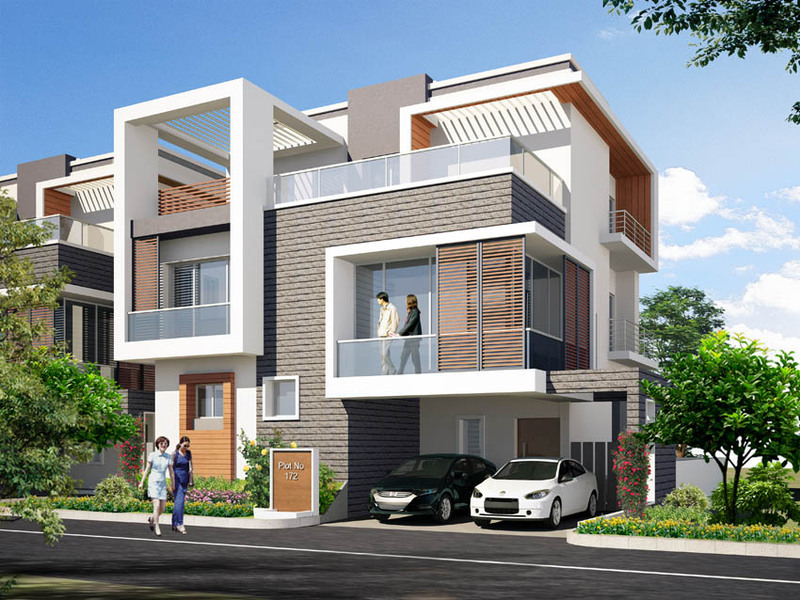 Seller > Flat / Apartment | SainikpuriPost, Secunderabad. The very fact that two colonies have been named after this group shows the strong presence it has in this zone. 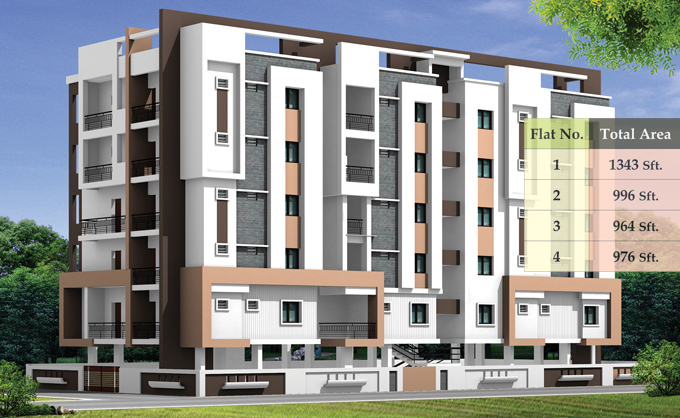 Seller > Flat / Apartment | Panjagutta, Secunderabad. 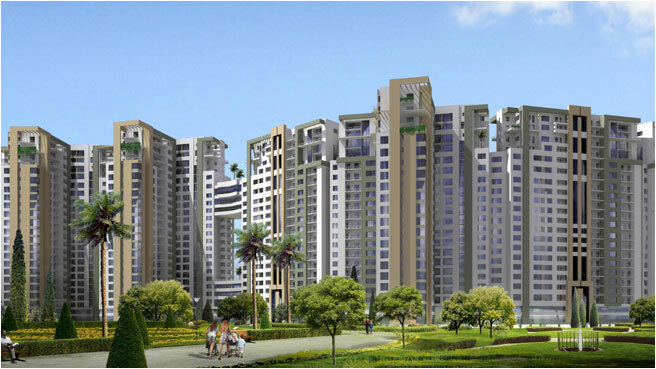 2 & 3 BHK homes measuring 1165 - 1830 sft.  Seller > Flat / Apartment | , Secunderabad. A modern living habitat, Vistas features amenities such as Club House with Swimming Pool, Indoor Gym & Games, Extensive Landscaping, Wide Black-topped Roads, Avenue Plantation, 100% Power Backup (Except A.C. & Geyser points). 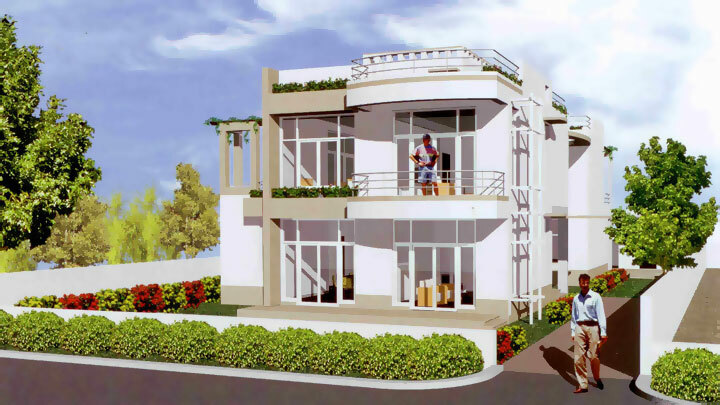 Seller > Bungalow / Villa | Sarojini Devi Road, Secunderab. Seller > Flat / Apartment | Sarojini Devi Road, Secunderab. A sedate Mandal HQ till recently was shaken awake from its slumber by the impact of the burgeoning modernization.